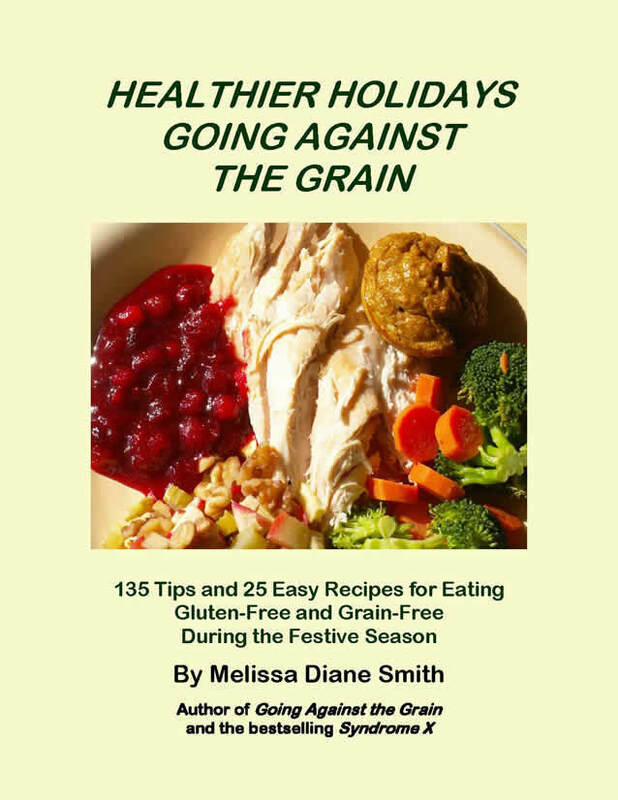 Many people want to know more specifics about my new holiday E-book, such as what type of flour and sweeteners I use in my recipes. Rather than answer people individually, I decided to put the most common questions I have been receiving and my answers in this Q&A interview in case you were wondering about these questions, too. Q. How is your book different from other cookbooks? New Holiday E-Book Now Available! There’s a little-known secret to enjoying the holidays with health, energy and no weight gain: Eating against the grain. 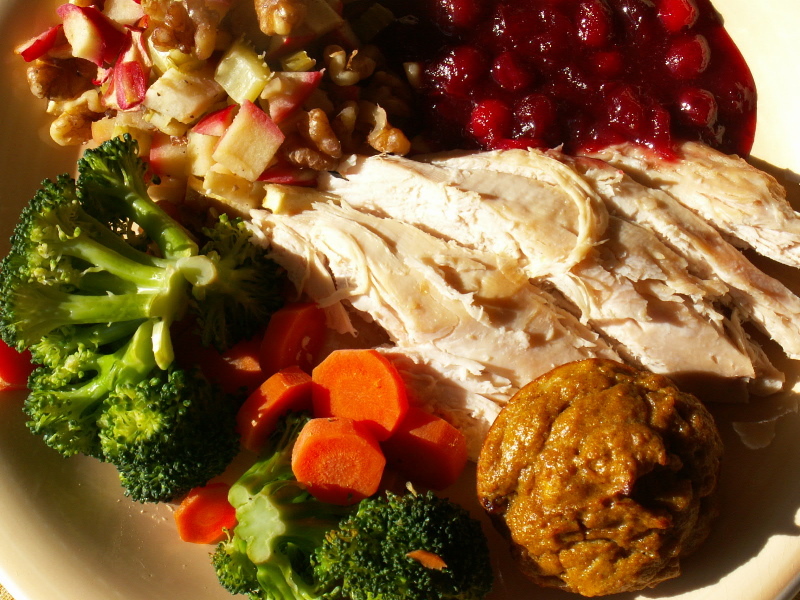 Preparing low- to no-grain foods may be unknown to most people but it is an overlooked strategy for making delicious holiday meals quicker, easier and with far less fuss.